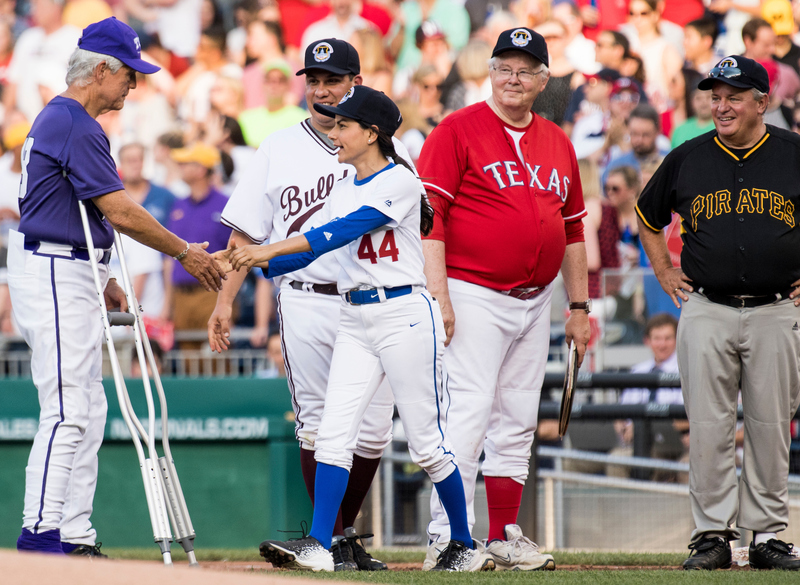 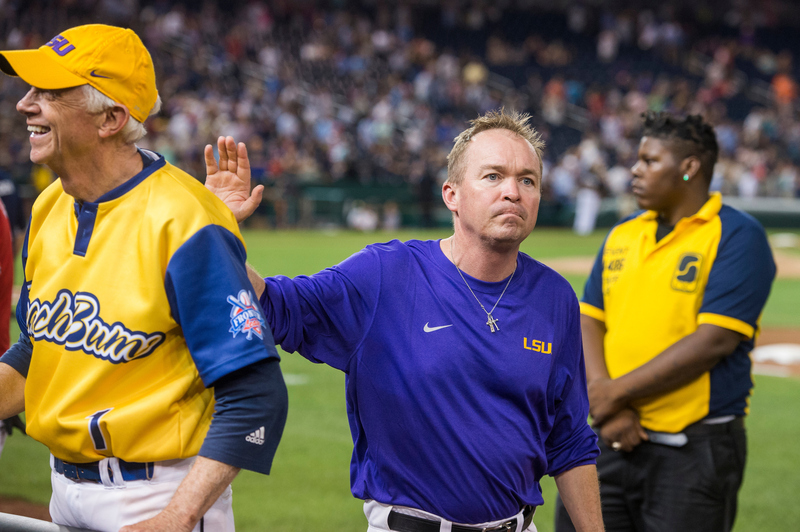 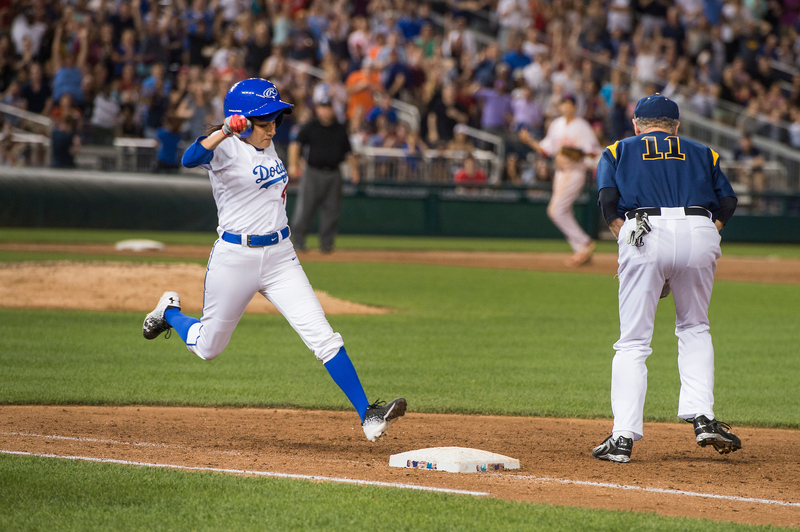 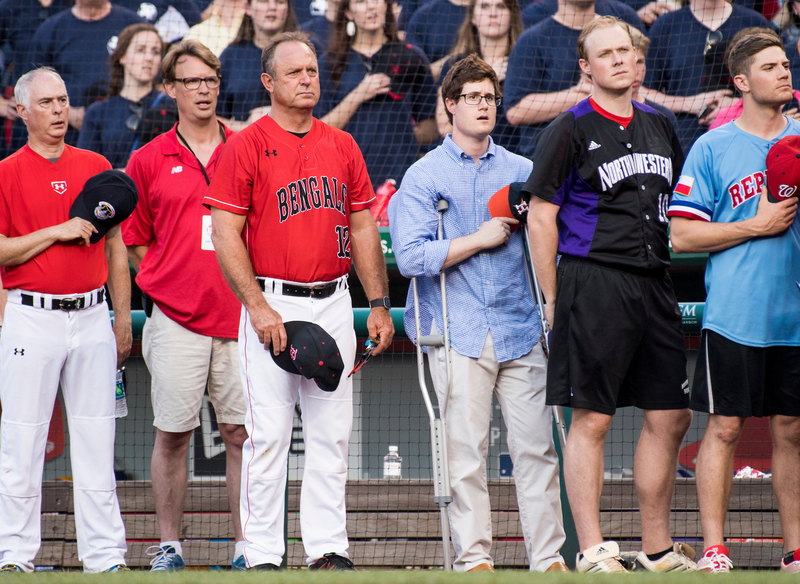 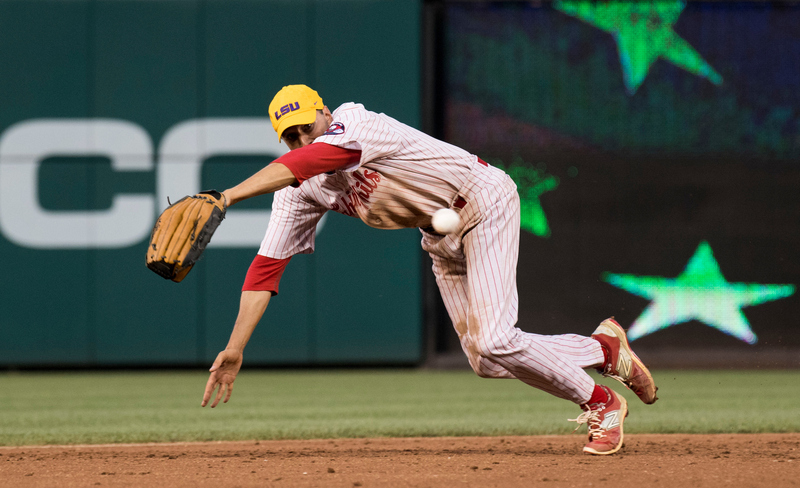 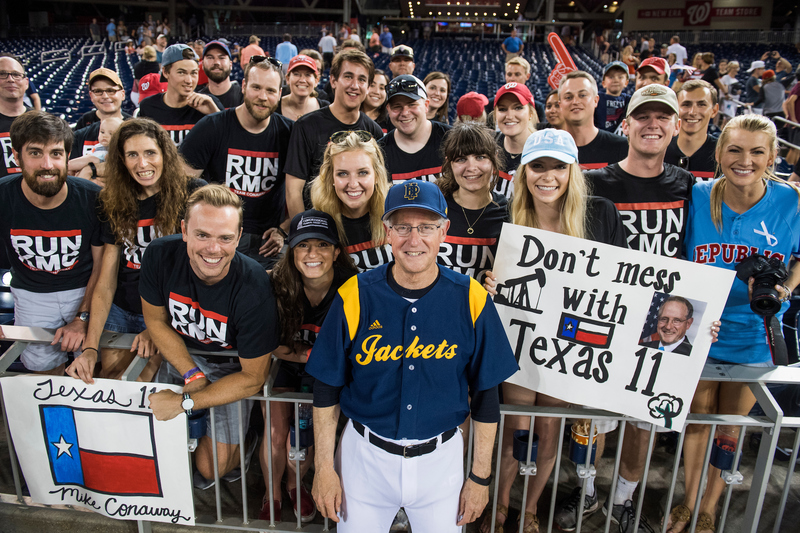 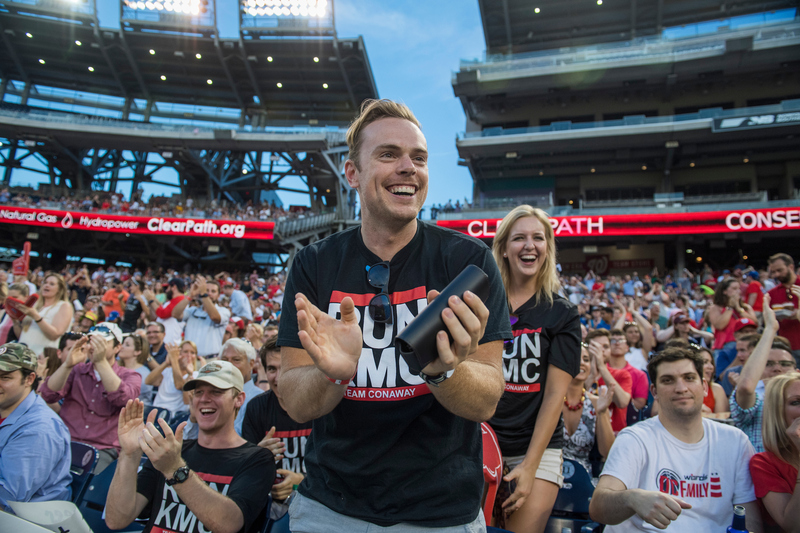 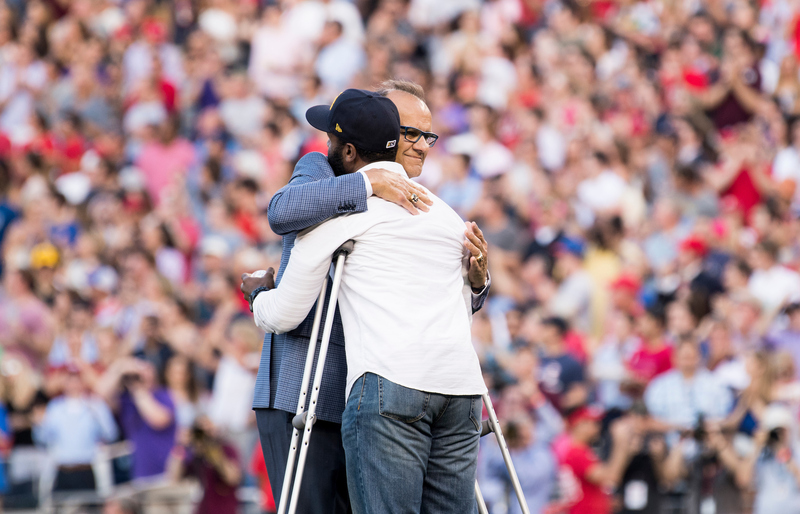 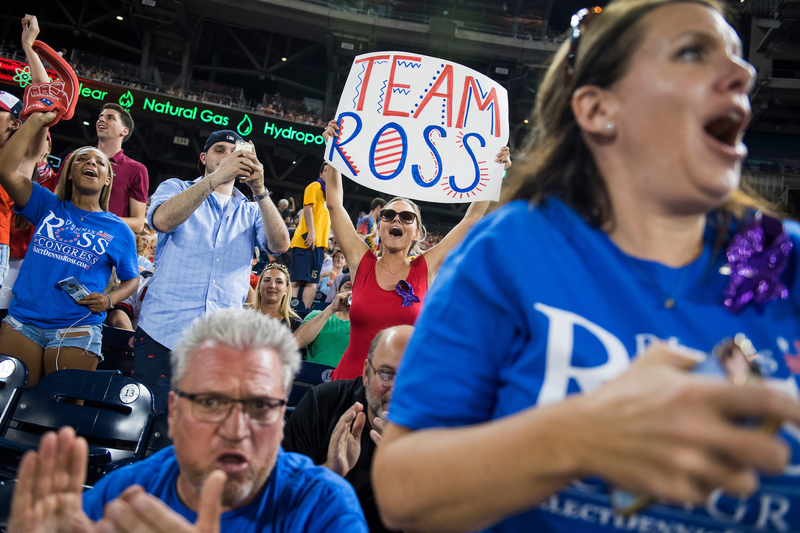 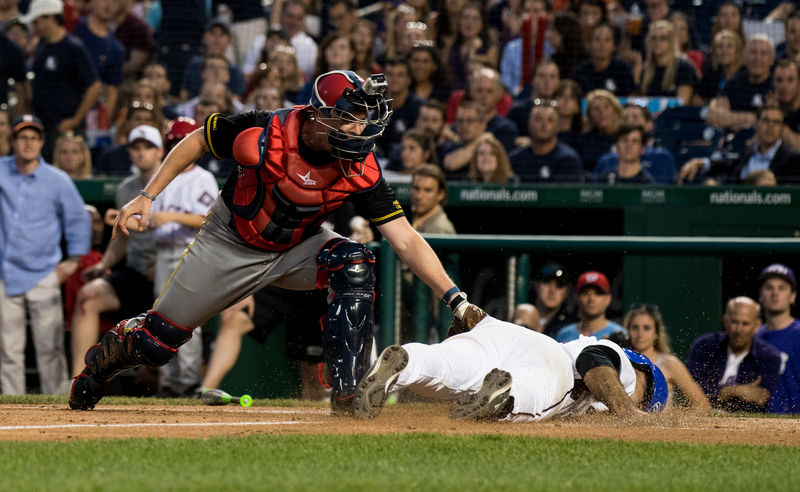 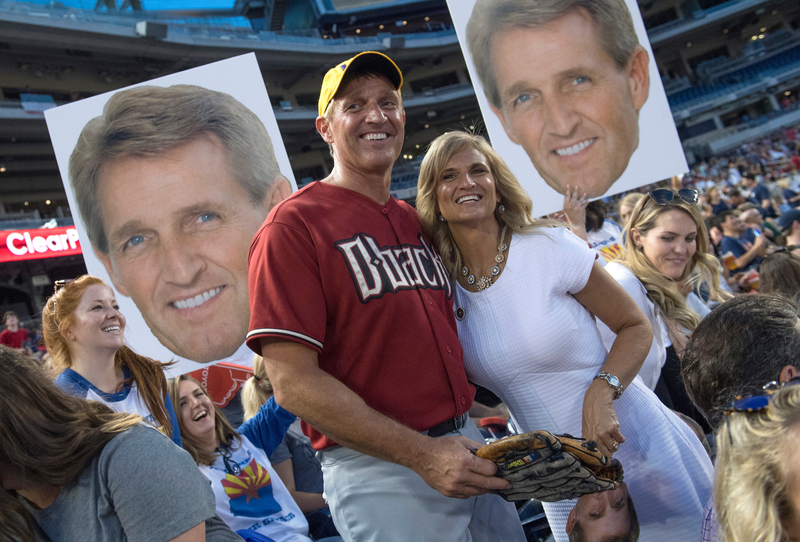 The Democrats outscored the Republicans to win Roll Call&apos;s 56th annual Congressional Baseball Game on Thursday by a score of 11-2. 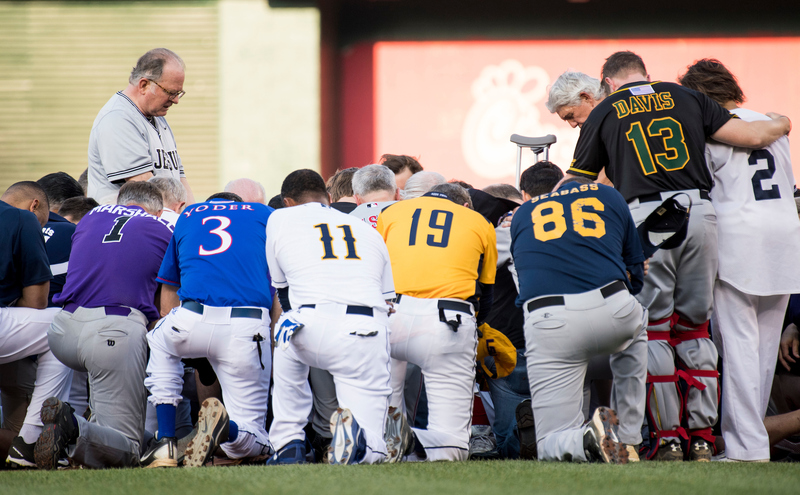 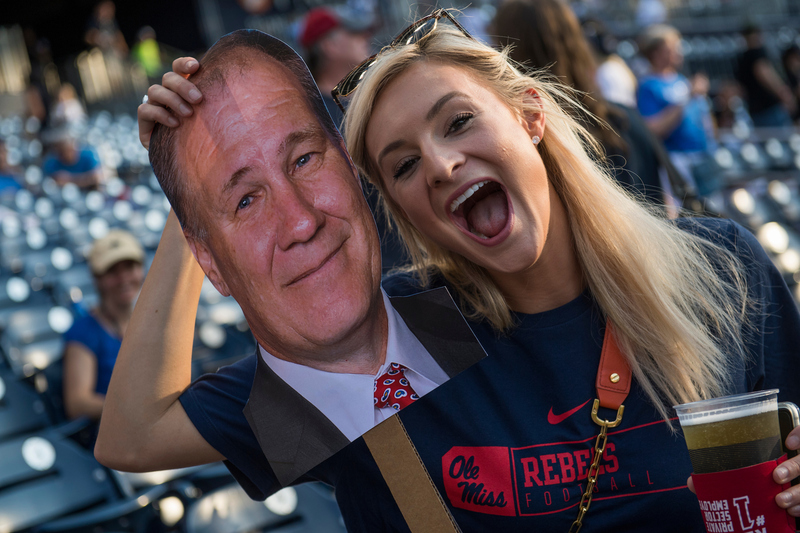 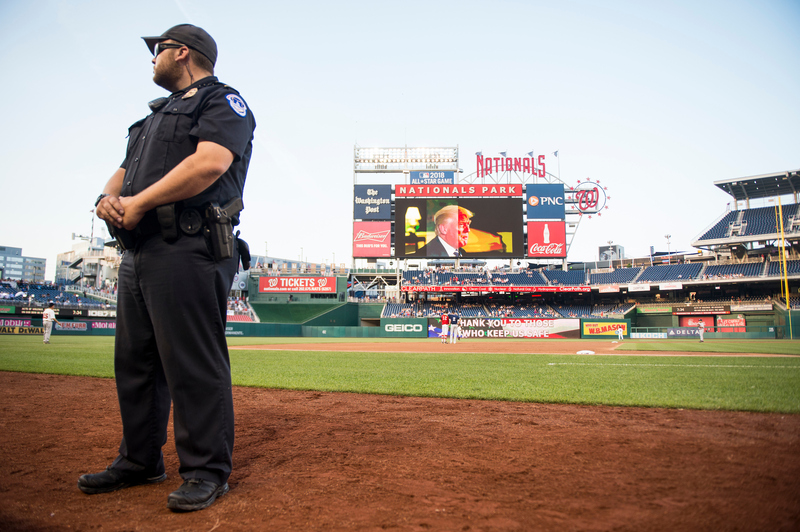 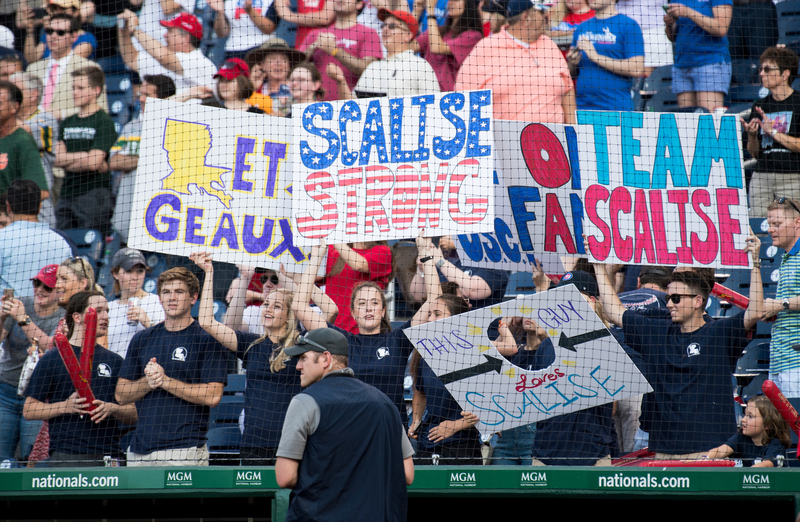 The game at Nationals Park went on in Washington, despite a shooting attack on the Republicans&apos; practice the day before in Virginia that left the third-ranking GOP House member, Rep. Steve Scalise of Louisiana, in critical condition. 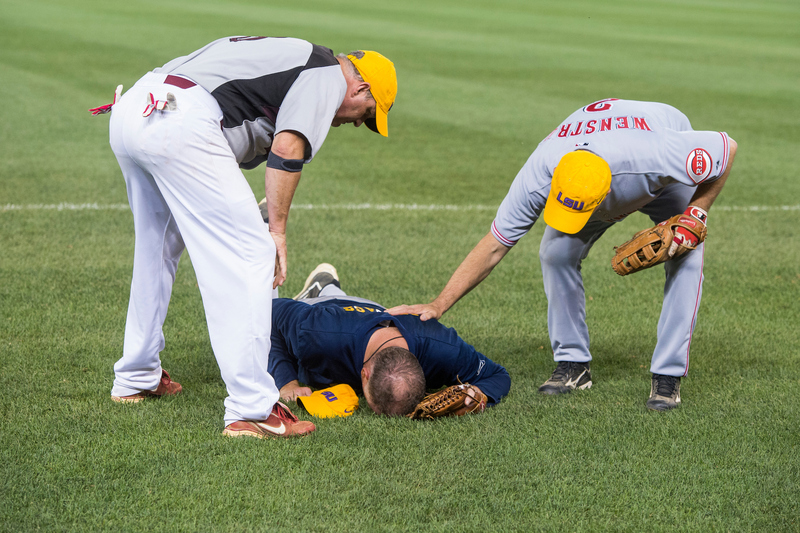 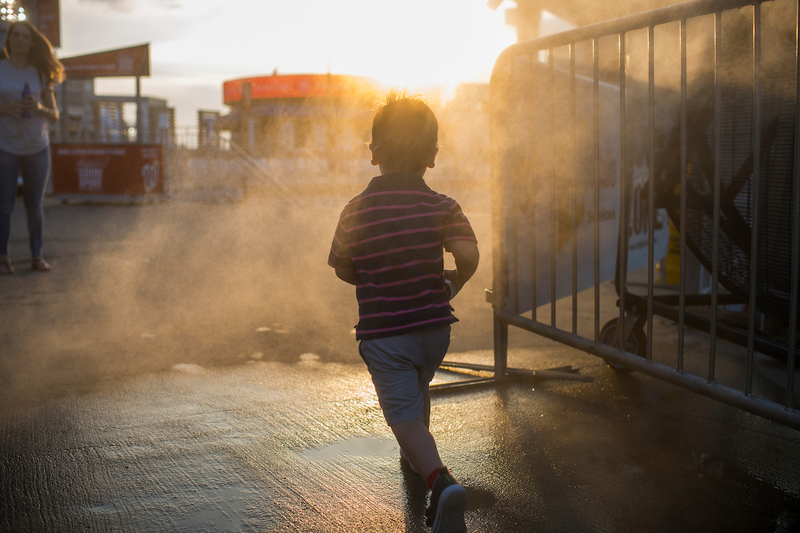 Four others were also injured.